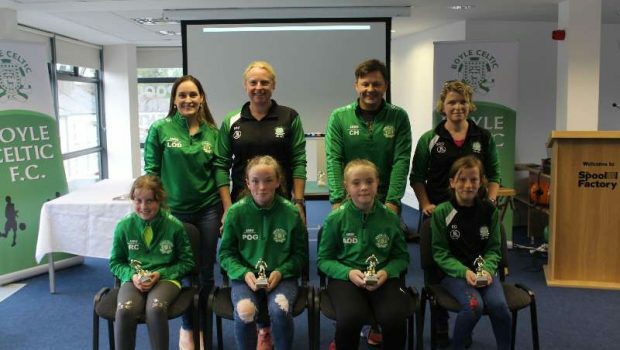 The annual Boyle Celtic presentation awards took place on Monday evening in the Spool Factory Event Centre. 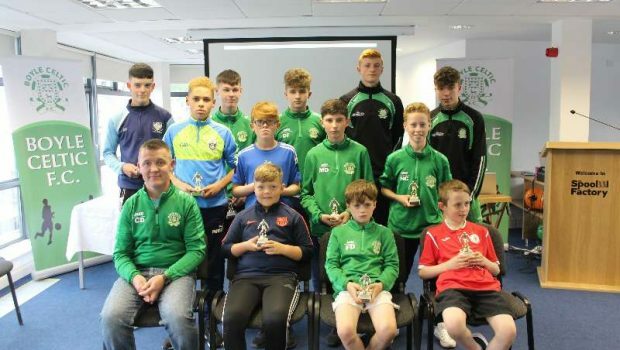 Under 18 Player of the Year – James Bolger. 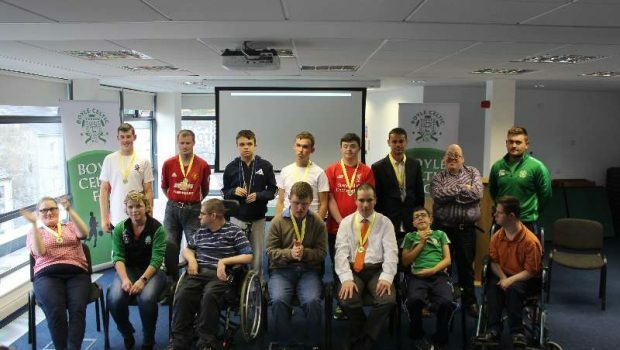 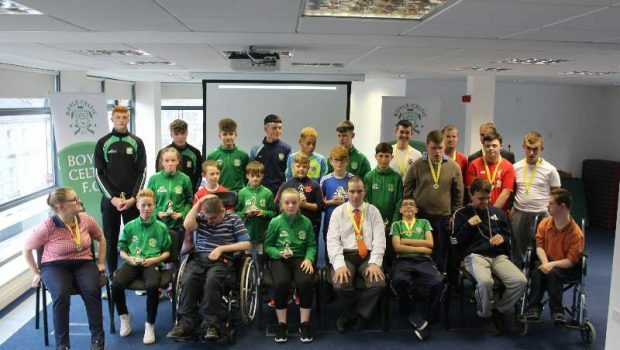 Presentations were also made to those who participated in the “Football For All” event.